Box rules are the unwritten laws that govern our fine temples of pain, progress, hard work and community. They help everyone get along and train well together. 1. Respect your fellow box members. Keep in mind that respect is earned. Baking healthy sweets for your coaches and buddies helps with that. Try doing what your coach told you to do the first time. 3. Do not be an Oly stalker! When your box buddy is working on his Olympic lifts, do not stand in front of him, trying to initiate a staring game. Also do not try to start a conversation if you care about the friendship. Offer them a myofascial trigger point therapy. With elbows. On vastus lateralis. If you don’t have anything nice to say, do some heavy lifting until you relax and dissolve this grumpiness you posses. 6. If you don’t know how to do the movement, ask. Please do not re-invent the exercises. Except if you need a viral Facebook video. 7. “I murdered the WOD.” No worries, no one is getting hurt. It’s just your box buddy being really passionate about his workout. 8. We all have to start somewhere. Don’t rush; rather embrace those beginnings where you have no clue what hit you so hard. 9. Chalk stealing during a WOD is not box-friendly. Also there are some restrictions on how much chalk is legit to use. Are you a snowman? Put the barbells, medicine balls, racks, boxes and other equipment where it belongs. Respect is earned that way as well. 11. For every minute being too late, you do extra burpees. With thrusters. Don’t be late. We’re just trying to help here. Please respect other athletes’ personal space. Do not pass by people if they hold a heavy steel-made barbell in their hands. It hurts. Do not lower the bar quietly! 15. You are not training there as an individual. You are part of the team and the community. Remember baking healthy sweets for others? 17. Technique before the weight. Always! Except if you’re seeking for viral social posts again. 18. Gossip, baggage, bit**ing and similar drama. Grow up. Except if it’s a good rumour we could make an article out of it. 19. 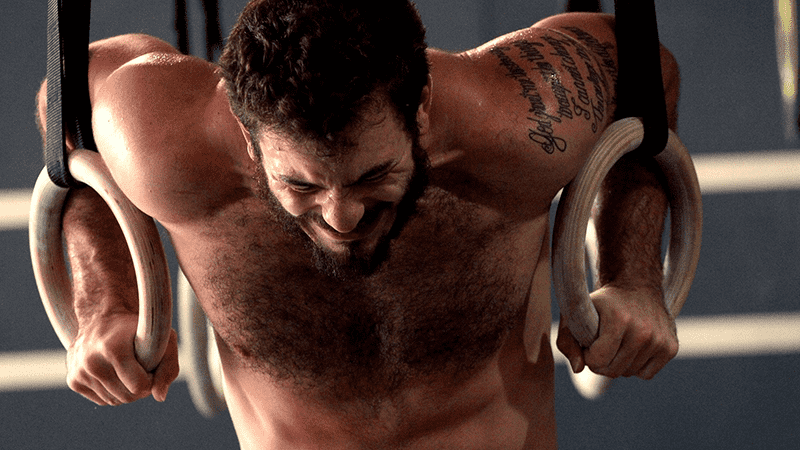 You think you are Rich Froning? Cute for Instagram, not so nice for your fellow buddies doing burpees after it. Fake Ninjas are not welcomed in this house! 22. 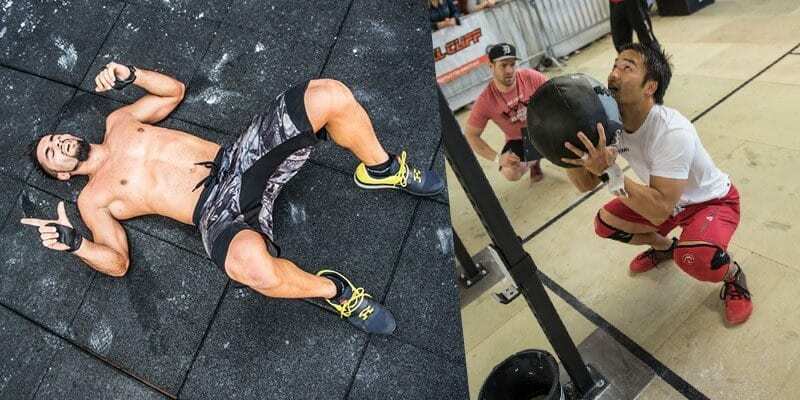 Crossfit is a lot about competing. But at the end of the day relationships and box love are what counts. Right after our new PRs. Well go ahead, Crossfit girls will deal with you anyway.